Cpl. Don Detroy Kerbow, son of Mr. and Mrs. O. G. Kerbow, Graham. 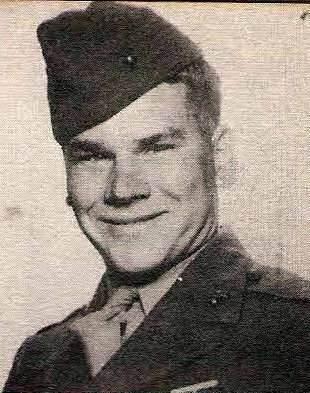 Entered Marines, 1944, trained in San Diego, Oceanside, Cal. Served on Guadalcanal and Okinawa. Awarded Purple Heart and pres. Unit Citation. Wounded on Okinawa, 1945. Discharged in 1946.